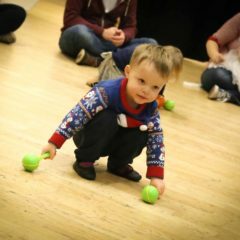 Our classes are held in venues across South Yorkshire and Cheshire for a range of ages starting from the moment your little one can walk. We are expanding all the time, so check back for information of classes coming near you. Our and friendly teachers will help your child fulfil their potential with energetic and imaginative sessions at parent-friendly prices. 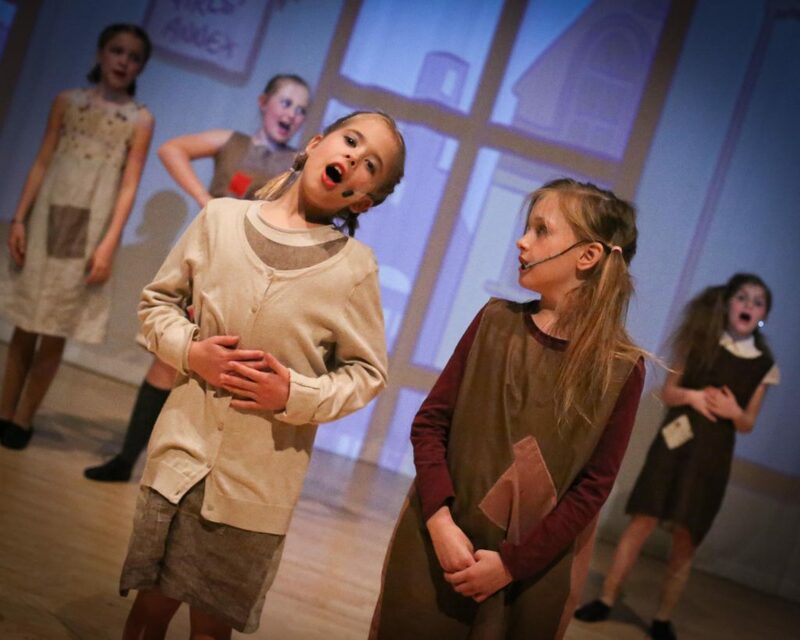 As well as teaching singing, dancing and drama, Noodle classes help your child develop valuable life skills, build their confidence and boost their self-esteem. 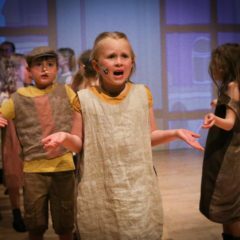 Children also have the opportunity to take part in performances including our annual summer shows. 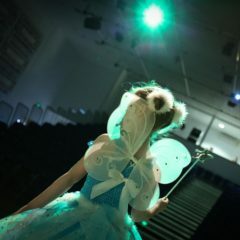 Unlike some other performing arts and dance classes, we don’t ask our children to wear a uniform or take nerve-wracking exams. 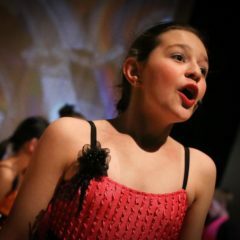 Instead, the focus is on having fun, making friends and discovering new talents. To find out more or book a free taster session, contact your nearest Noodle centre. If you have a passion for performing arts and would like to find out more about running a Noodle business, find out about our Franchise opportunities here.